NIALL GAFFNEY MECHANICAL SERVICES are our club’s main sponsor for 2016, 2017 & 2018. 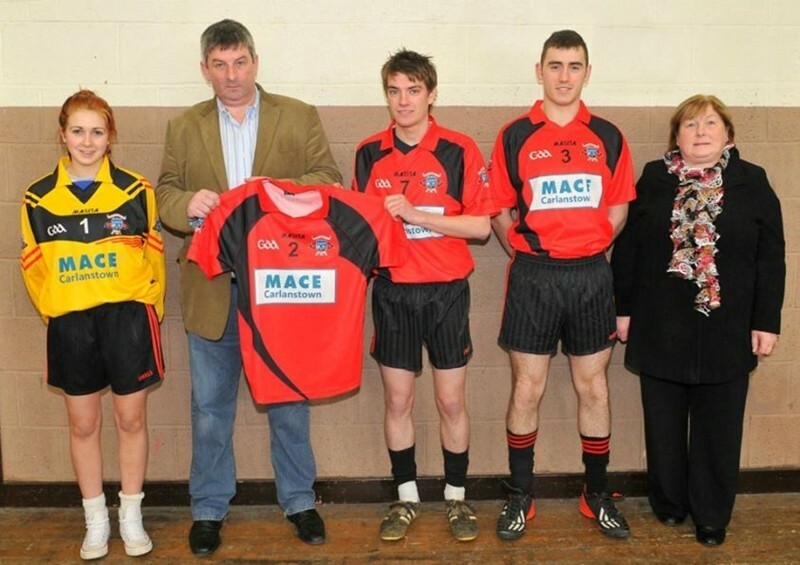 Niall and his family go back a long way with the present and past clubs of the parish. Way back in 1939 Niall’s grandfather Owenie and the former Minister for Local Government, Jimmy Tully formed the first team in Carlanstown called St. Patricks which later took on the name of Carlanstown GFC. Niall’s father, uncles and brother all played with Carlanstown / St. Michaels or both down the years and when Niall came of age he too donned the St. Michaels colours and displayed his skills on the playing fields all over County Meath. Niall’s granny Annie Gaffney (RIP) was a president of St. Michaels GFC for many years. 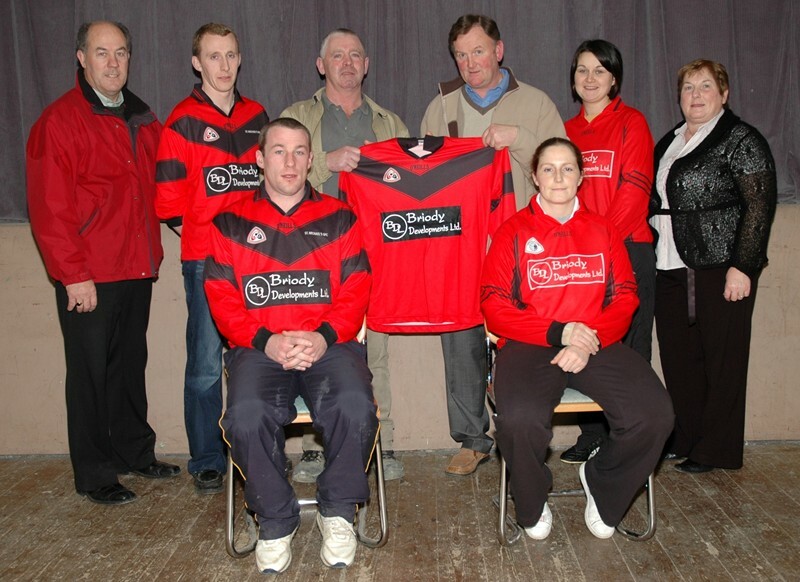 Niall’s sons are presently on various underage teams within our club so the Gaffney link continues in the club. 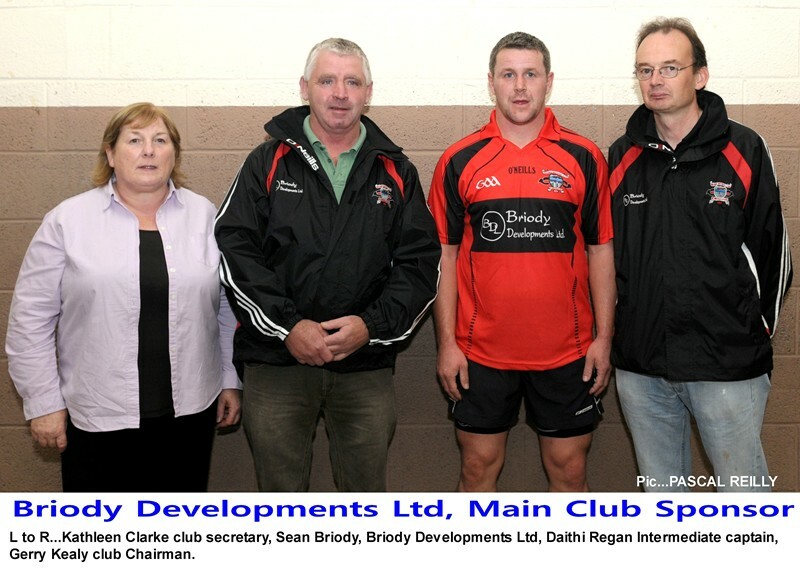 We thank Niall for his generous sponsorship, it is very much appreciated. 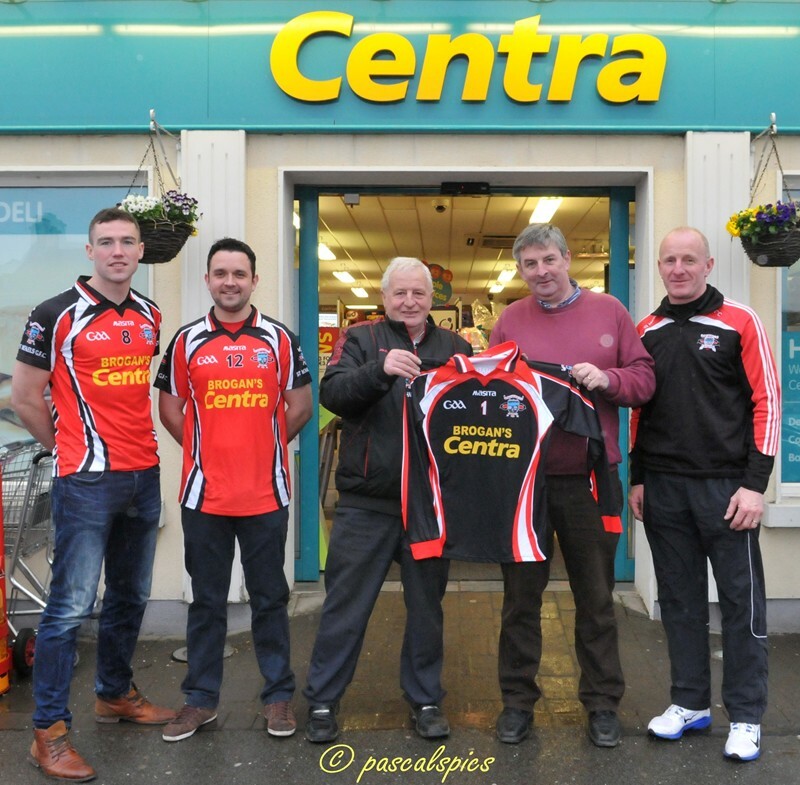 KENLIS / LYNCH’S PHARMACY: Owned by Jai Sokay who has served the St. Michaels GFC underage set-up so well for nearly two decades now, and has once again agreed to be a club sponsor for 2016. 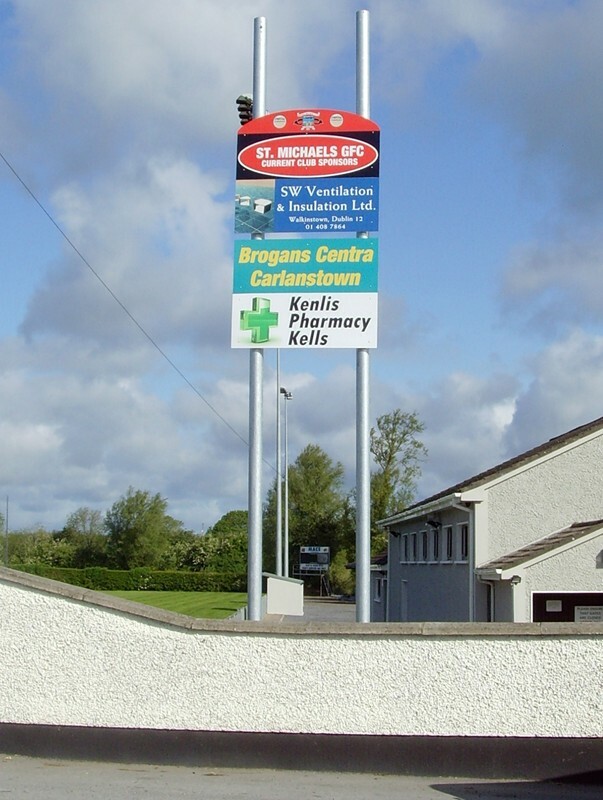 Jai owns several pharmacy’s in Kells town and I’m sure he would be pleased to have your support. SEM CONSTRUCTION: Another local business based in Carlanstown Village who’s managing director is Eoin Smith. SEM Construction specializes in all types of commercial and domestic work including ground work and plant hire and they operate all over Ireland and in Scotland. 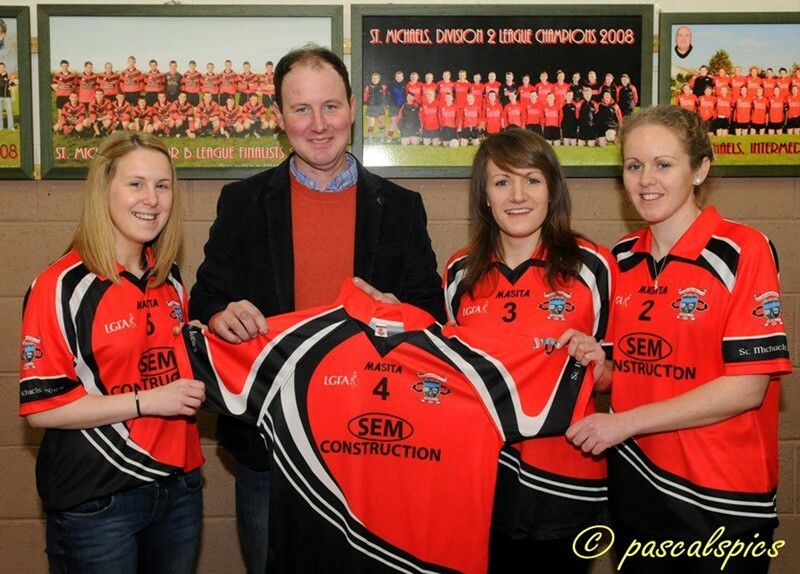 SEM Construction are the proud sponsors of our ladies teams and has always been supportive and helpful to our club down the years. Eoin carried out some great work on our Deerpark land during 2015.
COOPER INSULATION: Cooper Insulation was established over 35 years ago by William & Kathleen Cooper, an ever expanding company, Cooper Insulation have kept up to date with the latest technology and products so if you are thinking of insulating your home or business premises why not give them a call for a quotation. 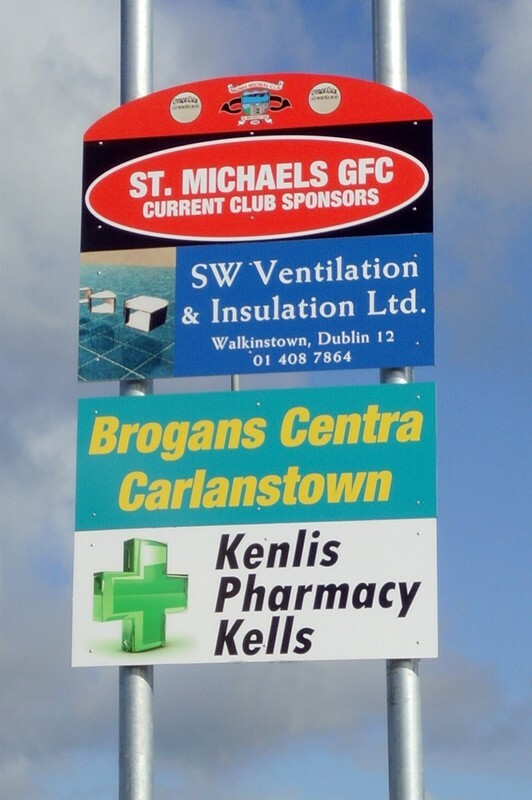 They are based just outside Carlanstown Village and are managed by husband and wife team Kevin and Jenny Lynch who are life long supporters of St. Michaels GFC. Kevin played all his football with St. Michaels and their children are now following in their fathers footsteps. SW VENTILATION: This company came in as a sponsor in 2014 and we welcome them on board and hopefully they will remain with us for many years to come, this sponsorship would not be possible without the work done in securing it by Ronan Curran, thanks Ronan. If you know of anyone out there thinking of doing a ventilation job why not give them SW VENTILATION’S details. 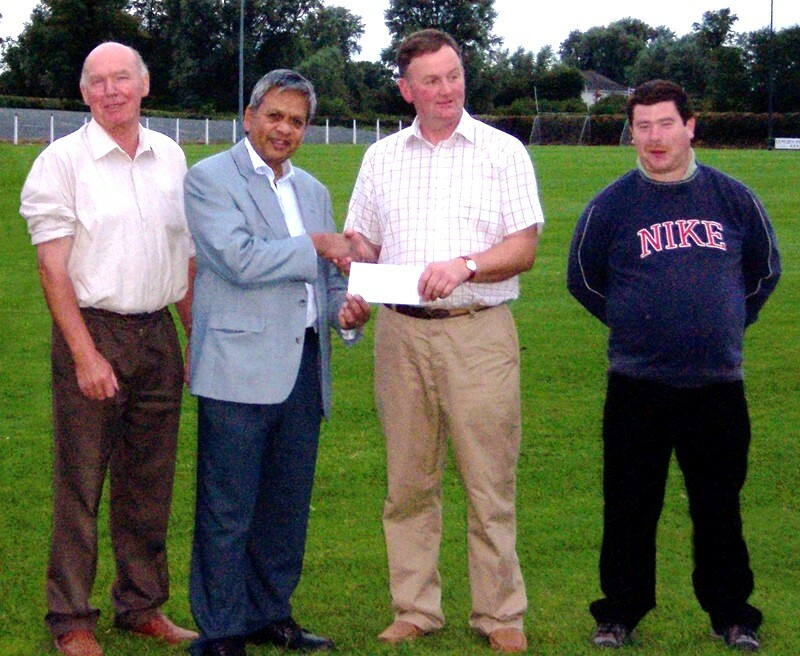 INTEL INVOLVED MATCHING GRANT: We are also very thankful to INTEL IRELAND in Leixlip Co. Kildare who have been grant aiding our club on an annual basis for the past 5 years. This grant would not be possible without the hard work of club member and Intel employee Eoin O’Sullivan, many thanks Eoin. Sean Briody, Michael Rogers, Jim Greene, James Murphy, Ciaran Lynch, Daithí O’Reilly, John Moran, Sean Óg Construction, David McNally, David Moran, J.B. & Felim O’Reilly, Darren O’Connell, Pete’s Cassidy, Joe & Ben Tobin, Peter O’Brien & Sons, Ronan Curran, Peter Mark, James Meehan, MIR Ltd, MSS Ltd, Ciaran Conlon, Paul Curran, Paul & Christopher Drew. Please note that it is the policy of St. Michaels GFC not to promote alcohol or alcohol related businesses as sponsors as our club follows the guidelines laid down in the GAA’s ASAP programme ( Alcohol and Substance Abuse Prevention ). The club, its officers and its players would like to sincerely thank those named above for their sponsorship and good will towards St. Michaels GFC. Your help and support is much appreciated. We would ask that the visitors to this site would make an effort to support these people and their businesses. Thank you. PLEASE SUPPORT ALL OUR SPONSORS & WE WISH ALL OUR SPONSORS EVERY SUCCESS DURING 2016 AND BEYOND. 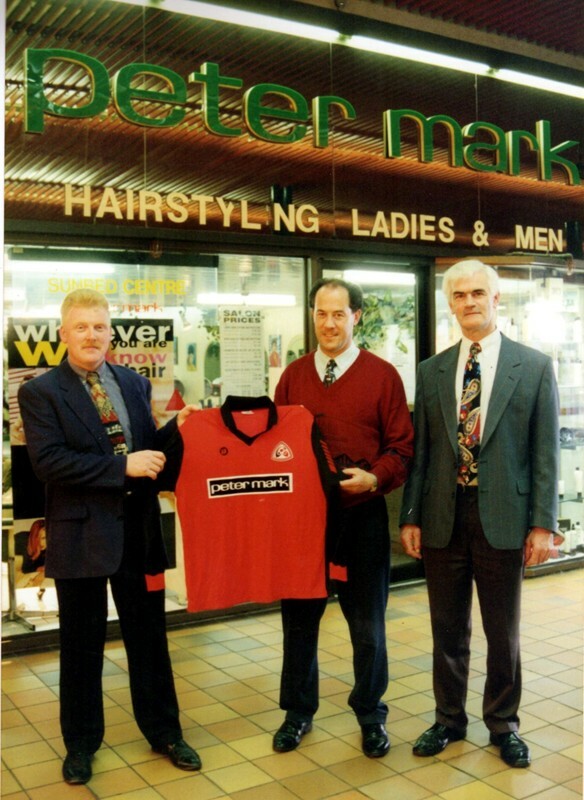 PETER MARK & VINCENT CAHILL 1995.